In the aftermath of this "miracle," Cameron finds himself a celebrity at the center of a contentious debate about what's taken place. And when scientists, journalists, and a Vatican investigator start digging, Cameron's deepest secrets--the key to his injury, to his identity, and, in some eyes, to the nature of his recovery--become increasingly endangered. Was Cameron's recovery a genuine miracle, or a medical breakthrough? And, finding himself transformed into a symbol, how can he hope to retain his humanity? 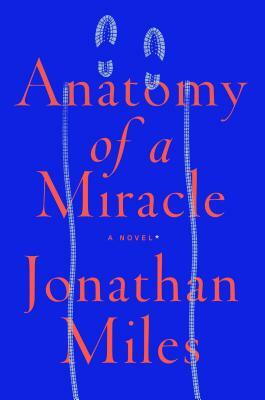 Brilliantly written as closely observed journalistic reportage and filtered through a wide lens that encompasses the vibrant characters affected by Cameron's story, Anatomy of a Miracle will be read, championed, and celebrated as a powerful story of our time, and the work of a true literary master.